The word “Selfie” was recognised in the Oxford dictionary as “word of the year” in 2013. The rise of taking selfies is a trend now. All the credit goes to front-facing cameras and social media. 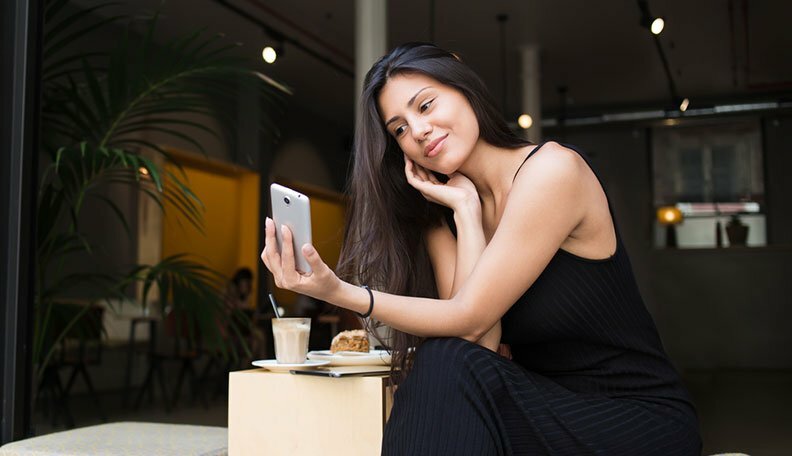 We at PsychoFACT bring you the psychological facts which explain the ongoing love of selfie where Psychological experts research on taking selfies will not please you. According to research conducted by SUNY University at Buffalo, people who base their self-worth on others opinion are more likely to post selfies. 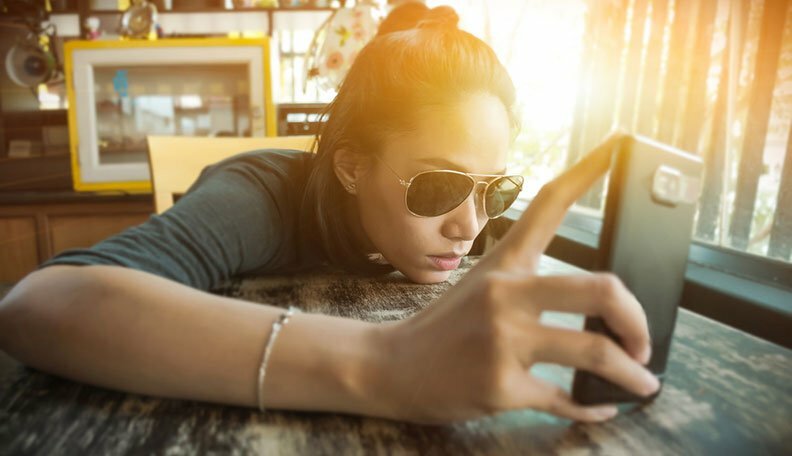 Pamela Rutledge, Ph.D., director of Media Psychology Research Center says, “People think that a person who promotes themselves and posts selfies are narcissists”. She is not very convinced that taking selfies is a reflection of self-centeredness. Technology has changed it all. It’s time for screen-to-screen communication. Whether you realise it or not all your selfies are an effective means of communication. All the messages in the comments section or Snapchat messages are effective ways of connecting with people. There are three types of Selfie-ers: Autobiographers (people who are focused on sharing and documenting moments and events), Communicators (people who use selfies to engage with followers and stimulate discussion), and Self-publicists (people who post anything and everything for likes). People are quick to judge others selfie in a negative light but cannot take the same. Women tend to view other women’s selfies more harshly than men. Self-promotion is no longer reserved for the rich and famous, people judge your richness by Selfies. It’s the desire for likes and comments from your followers and friends gives a chance for social validation. You tend to check your self-worth on likes and comment you receive. If you are taking a selfie make sure you are “Safe-Selfie-ing”. So go forth and selfie with your newly enlightened perspective — and make sure you keep it in mind when you view other peoples’ self-portraits, too. Mine is Bigger Than Yours | Why is This Argument Necessary?